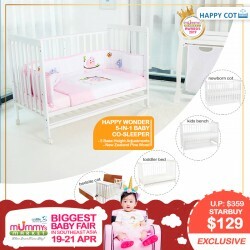 The Jump Eat Cry story began from a dream to build the confidence of the modern expecting mother with a beautiful and elegant wardrobe. Mothers of today are no longer like that of the previous generation. 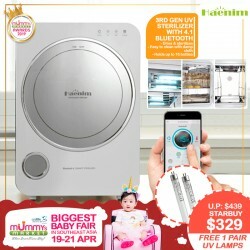 Having to deal with not only taking care of their child but also with the increased needs of today's society, the twenty first century mother can only be an inspiration to all. By understanding that everyday clothing may not always fit the mother with an ever-growing belly, Jump Eat Cry strives to bring outfits that cater for essential comfort that lasts throughout and beyond pregnancy. Based on the sunny island of Singapore, our humble little team continuously designs new collections to bring fresh selections on a weekly basis - so be sure to check back regularly for the latest choices. Regardless of whether you are looking for something for the everyday wear, something for the office, or even an evening night out, Jump Eat Cry's ever-growing collection aspires to bring you the perfect outfit for every occasion. 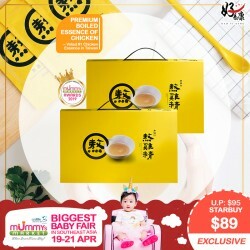 At Jump Eat Cry, we believe in empowering the modern day expecting and breastfeeding mother with the confidence to proudly carry on the daily activities in style! 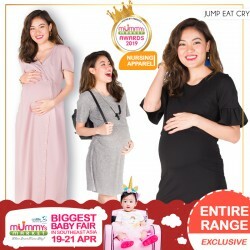 At Jump Eat Cry, the team prides itself on understanding the very needs of expecting mothers when looking for maternity wear or nursing wear collections, from finding the comfortable fit, to getting the perfect attire for every occasion. 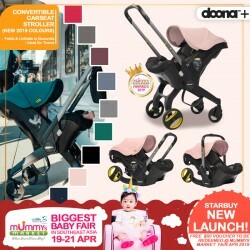 The MOTHERCOT label is thoughtfully designed with trendy and stylish mothers in mind while maintaining quality, comfort and affordability as our top priority. The cell phone controls the sterilizer system. You can see the working conditions anywhere in the house now. 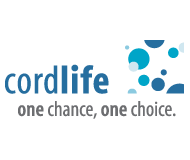 NO MORE wet bottles after sterilizing!! 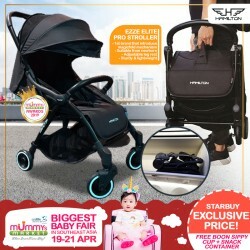 Hamilton EZZE ELITE is a German-design stroller that features an automatic folding system, MagicFold. Mix and Match of Style!! Bebe Bamboo Bath Towels are luxuriously soft and gentle on your child's skin and perfect for those with sensitive skin and allergies. 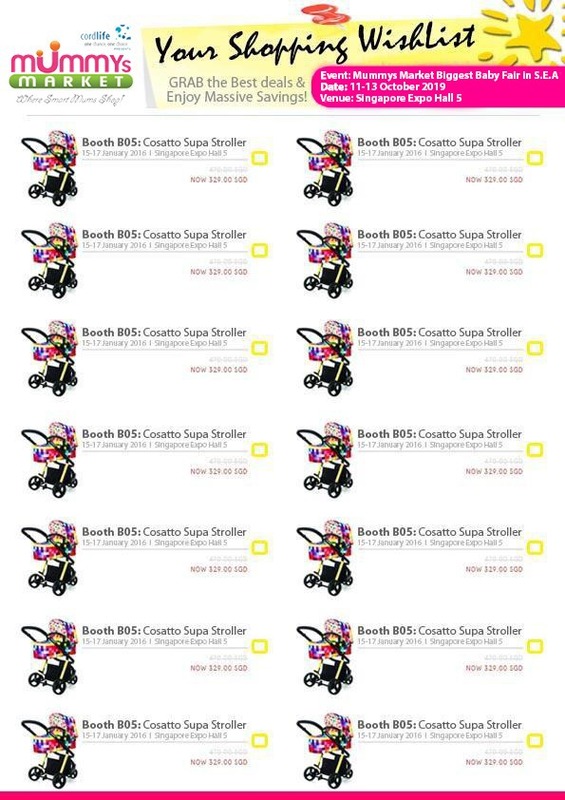 ADD ON $99 For Bundle WORTH $297.50!! 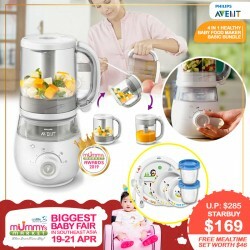 Medela Authorized DISTRIBUTOR will ONLY be at Mummys Market Fair, 19-21 Apr, Singapore Expo! 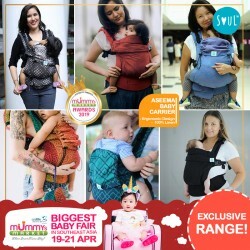 Mummys Market has been alertedby the authorized distributors to take caution of any parallel imported baby products from other fairs! 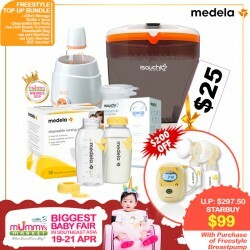 If You Are Getting A Medela, Get From The AUTHORIZED Distributor. Don't Risk It!! 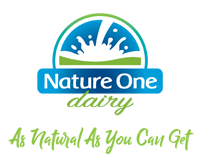 Helpful towards fetal support during pregnancy and wound healing during postnatal! With a passion for making Nonya Kueh with a Singapore touch, Choz Confectionery's journey began in 1996. 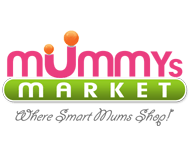 Today, it is one of the preferred brands for its Baby Full Month packages amongst celebrity mummies. Endearing the belief of baking sweet memories for its customers, Choz Confectionery is a master at customising its pastries and cakes. Every masterpiece is baked fresh onsite using only the freshest ingredients with no additives and preservatives. 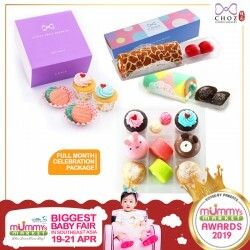 At Choz Confectionery, you can spoil yourself and your loved ones with a wide selection of baby full month packages, wedding packages, birthday cakes, cupcakes, Pandora snack boxes, and many more! Meals are an important part of family time. Enjoy more laughter and conversation – including baby talk – by giving your little one a seat at the table. 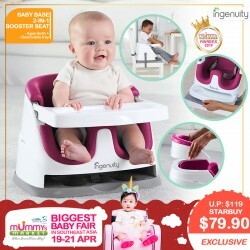 The Ingenuity Baby Base 2-in-1 Booster Seat easily attaches to dining chairs so your baby can sit up higher and see more during family dinners. 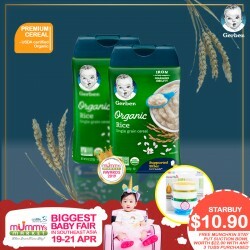 This portable baby feeding seat works just as well sitting with you at the table or as a floor seat during playtime. The removable tray gives your baby her own perfectly sized table, so snacks or toys are easily within reach. When not in use, the tray conveniently tucks away right underneath the booster seat itself. As your baby grows, you can remove the foam seat insert and convert the baby booster into a toddler seat. For all those meals in between, you can count on the wipeable seat and dishwasher-safe tray to leave you more time for family catch-up and less for kitchen clean-up. 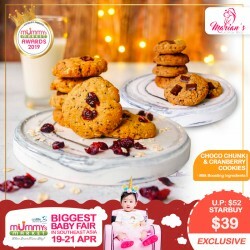 Try our freshly baked cookies packed with 11 milk boosting ingredients. The buttery flavour is so addictive that you will come back for more. OMG! Stop staring at your screen and get yours NOW! !